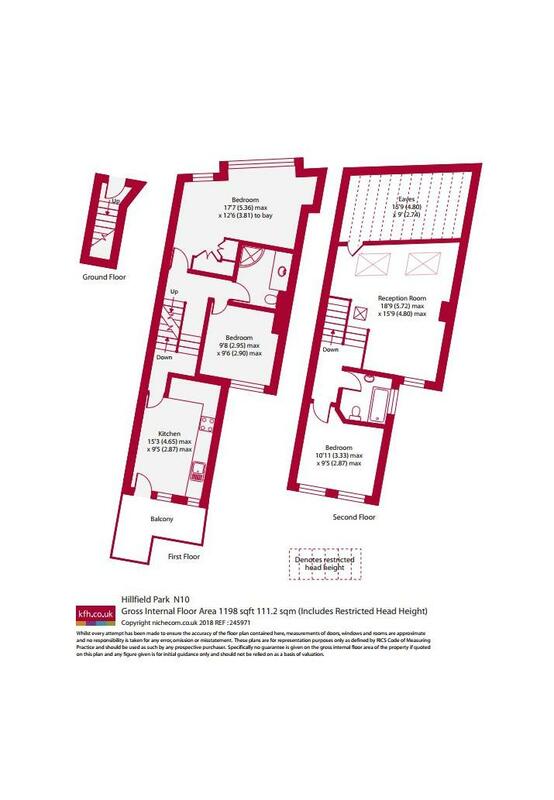 Situated on one of Muswell Hill's most sought after roads is this beautiful two storey flat. Offering three double bedrooms, two bathrooms, a very private balcony and no upper chain. 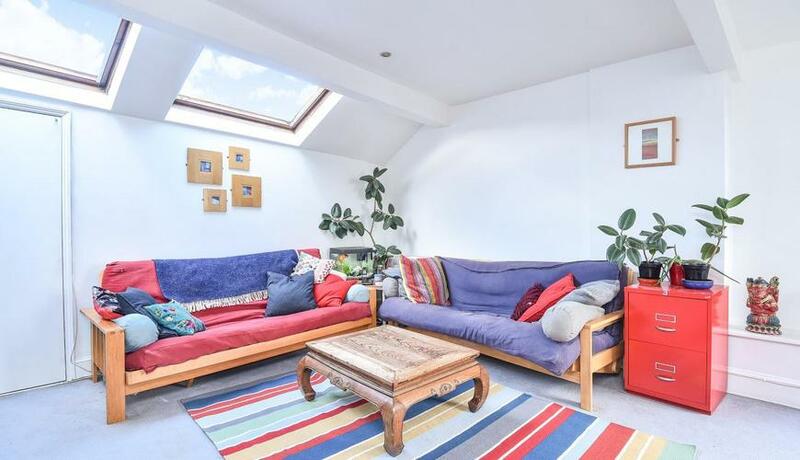 Positioned over the first and second floors of this Edwardian flat conversion and located moments from Muswell Hill Broadway, this property benefits from 1,198 sq ft of living space and easy access to the Parkland Walk with subsequent tube access.